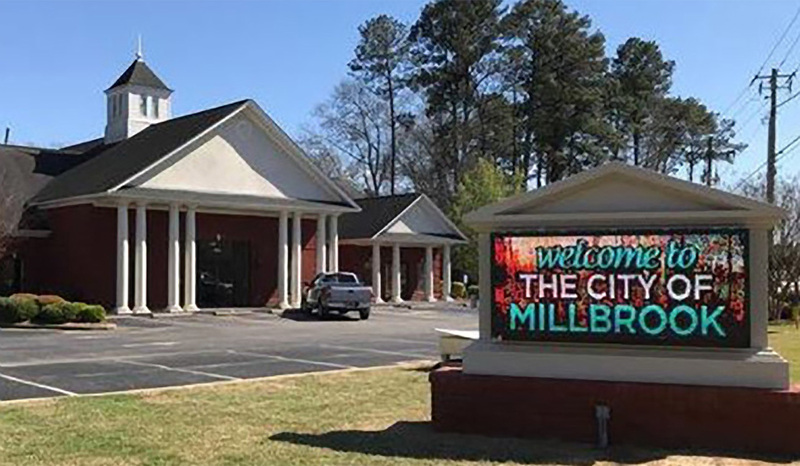 The Elmore County Art Guild maintains a rotating exhibit in the lobby and board room of the building located at 3160 Main Street in Millbrook. The exhibit may be viewed Monday through Friday from 8:30 am until 4:30 PM. The artwork is rotated quarterly. For information on how to participate, contact Shirley Esco at 334.399.5115.